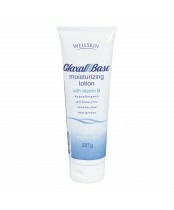 Glaxal Base creams and lotions are more effective for long-term relief than products that simply lubricate or grease the skin temporarily. 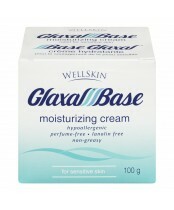 Glaxal Base relieves dryness and its thick consistency prevents moisture from leaving the skin. 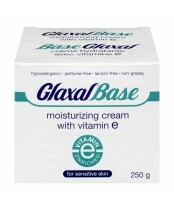 Glaxal Base creams and lotions are water-soluble, non-greasy, non-medicated, hypoallergenic and lanolin-free. Glaxal Base formulas are also safe for the whole family.